1D-NEON is a 4 year Innovation Action of the H2020 work programme funded by the European Commission under the NMP-22 2015 call topic “Fiber-based materials for non-clothing applications”. The vision of the 1D-NEON project is to create outstanding added value for the textile manufacturing industry. 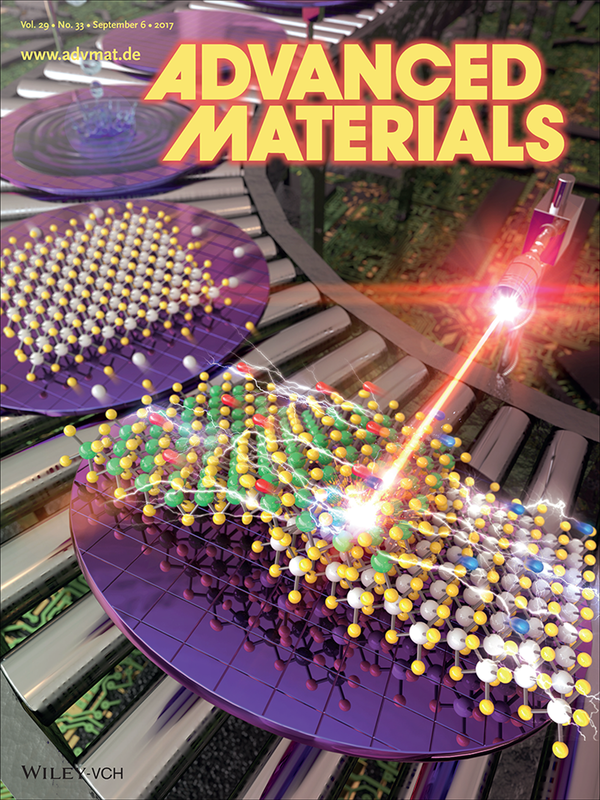 This will be accomplished by developing fibre-based smart materials along with an integrated technology platform for the manufacturing in Europe of new products enabling applications in sensing, lighting, energy and electronics. 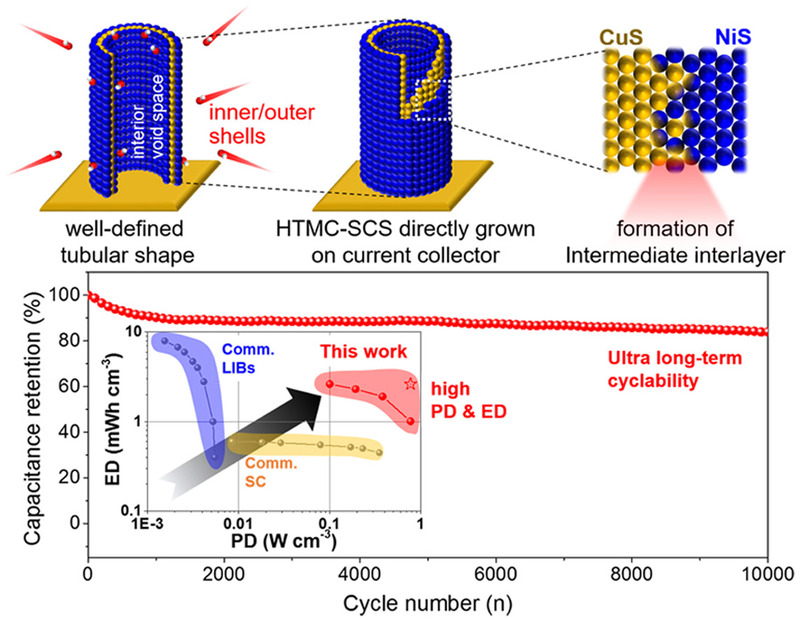 Shifting component manufacturing from 2D to 1D fibres opens up the field for a much broader range of free form factors that are made possible by weaving each element onto a multi-functional nano-fibre network. 1D-NEON is organized in 8 work packages covering materials, components, manufacturing processes, pilot-applications, modelling/simulation, safety & standardization. Being such an innovative project, dissemination and IPR exploitation are also highly relevant. The overall objective of 1D-NEON is to build a modular platform for manufacturing fibre-based industrial products in multiple market sectors. 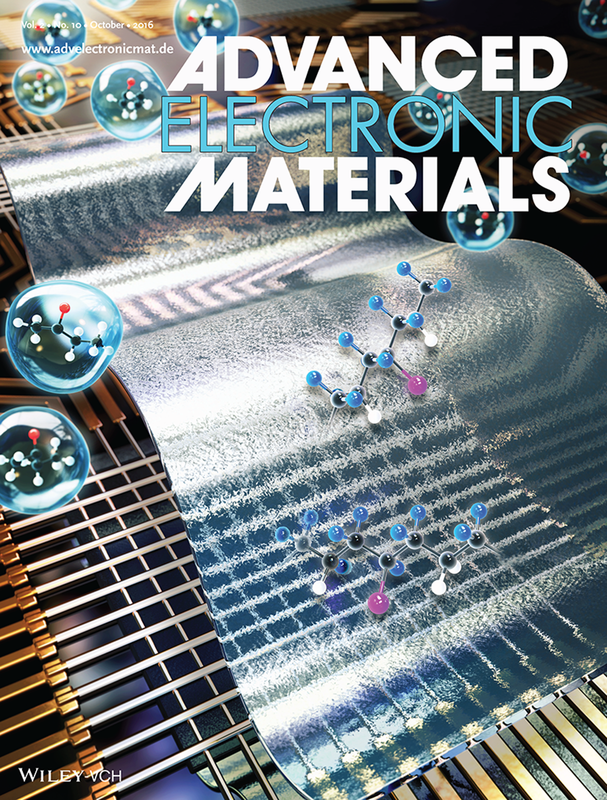 Nanomaterials will be assembled into five basic fibre components along with manufacturing processes for integration into smart products, to impact three pilot upscale applications. 1D-NEON explores ground breaking concepts that will provide cutting edge advances in the design, sustainable manufacturing, testing and integration of novel functionalized fibres into multi-functional devices. 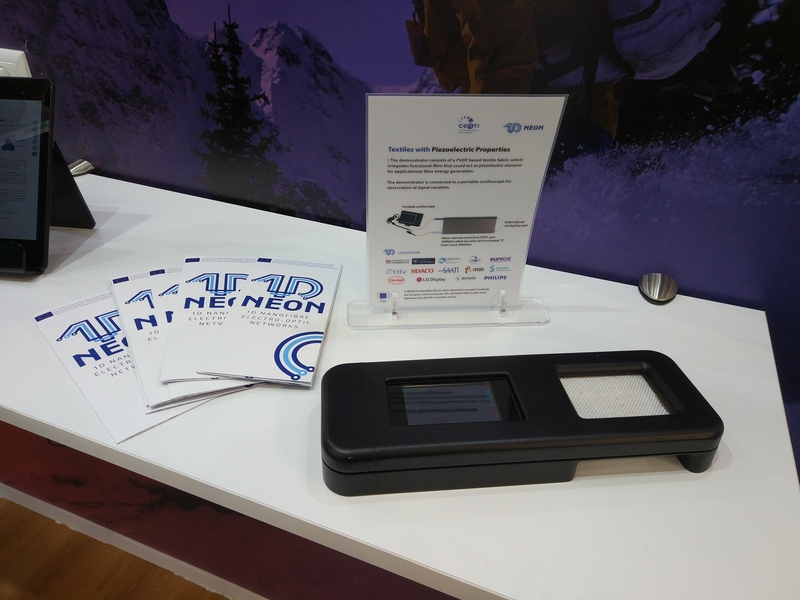 By having academic research labs and industrial partners working in tight collaboration, 1D-NEON combines innovation and industrial viability to create a massive impact in European society and industry. 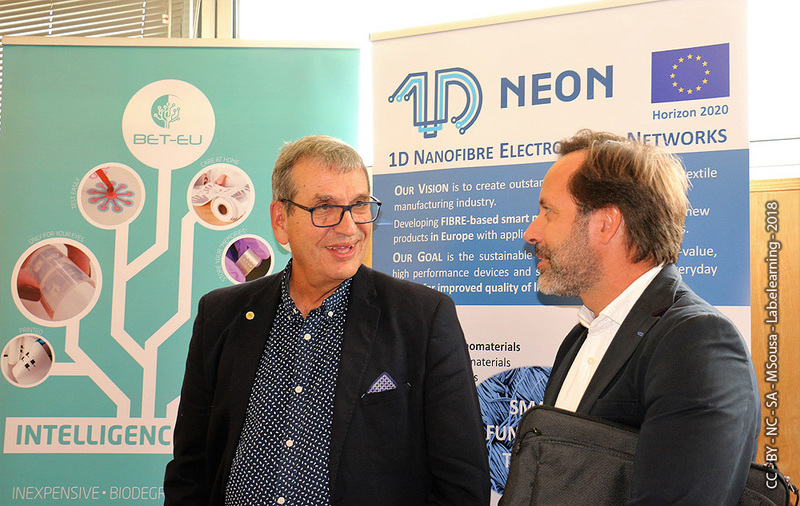 The 1st Open Industry Day was held at FCT-NOVA, Caparica Campus, home of 1D-NEON partner UNINOVA, on 10th October 2018. 1D-NEON project was present at Open Industry Day to disseminate project goals and achiements to the Industy community. The 30M project meeting was held in Lamezia (Italy) at BioAge facilities, 25-26th October 2018. 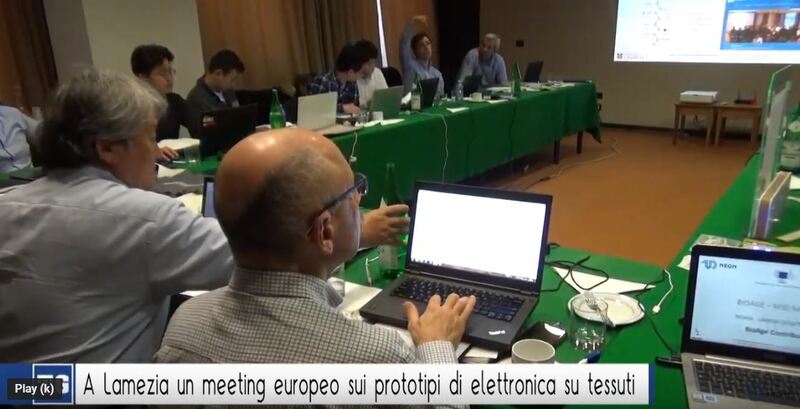 1D-NEON project raised the interest of Italian television which covered the M30 project meeting held at BioAge facilities in Lamezia, Italy. The regional channel of the Calabria Region was very interested in the developments brought by the project. 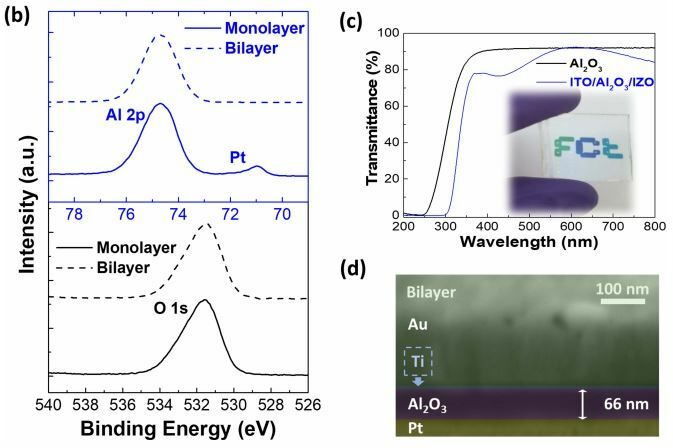 E. Carlos et al., Nanotechnology, 29(34), 345206, 2018. 1D-NEON project was featured in an article in the Technology section of Portugal Téxtil which is a portal for information related to Textile Industry innovations. 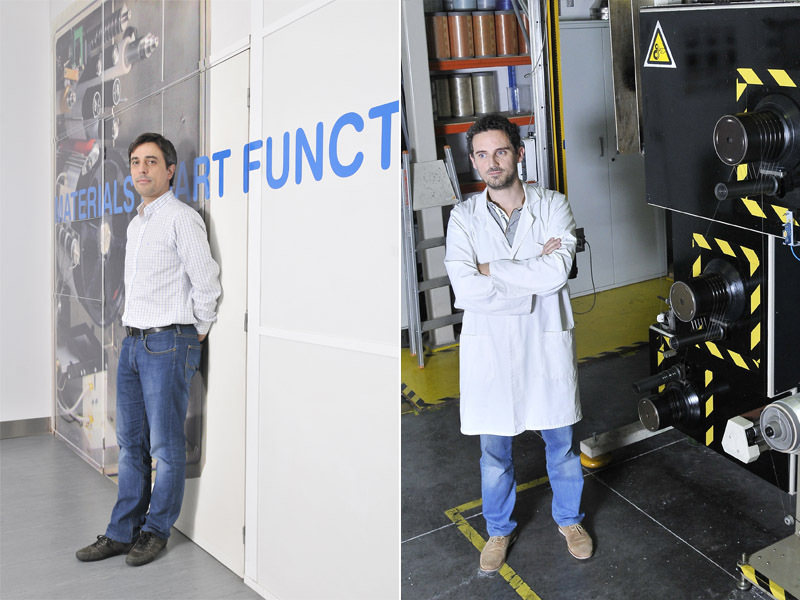 The article features an interview with João Gomes and Nelson Durães from partner CeNTI. The original article is in portuguese but for the English translation just click the Read More button. 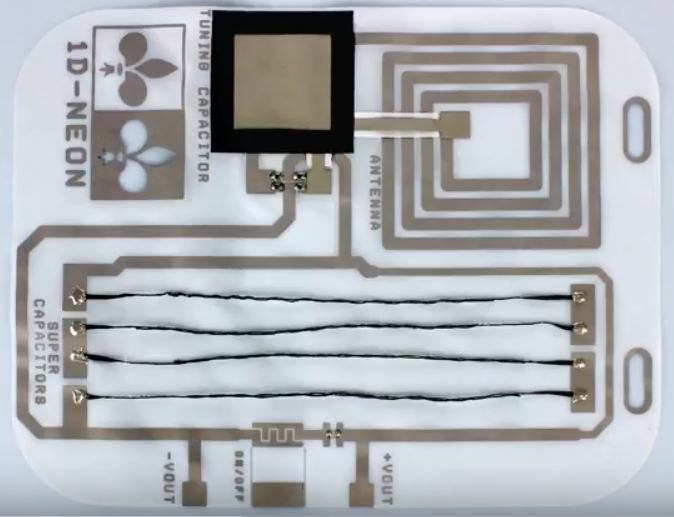 1D-Neon partner Bioage realized the integration of a supercapacitor on fibre onto a textile circuit capable of lighting a LED for minutes, demonstrating yet another step towards smart functional textiles as envisioned by 1D-NEON. 1D-Neon partner Bioage realized a wireless powered textile smart curtain, demonstrating yet another step towards smart functional textiles as envisioned by 1D-NEON.